Cornerstone Coworking will be closed on December 31st – January 1st in observance of the New Years Holiday. Platinum level members and Cornerstone residents will have access to the building during this time. We will reopen with regular business hours on Wednesday, January 2nd. If you have any questions, please contact us at info@cancollab.com. We wish you a safe and happy New Year with your friends and family. 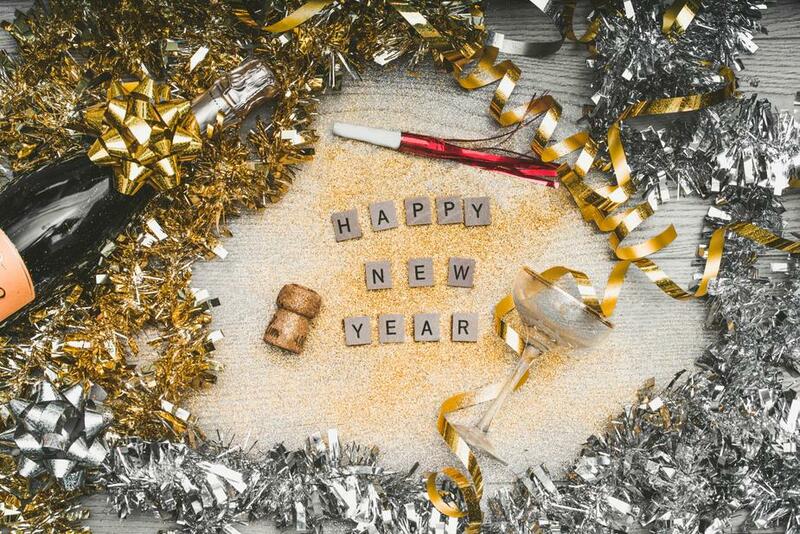 Cornerstone is excited to see all of the blessings that 2019 will bring.